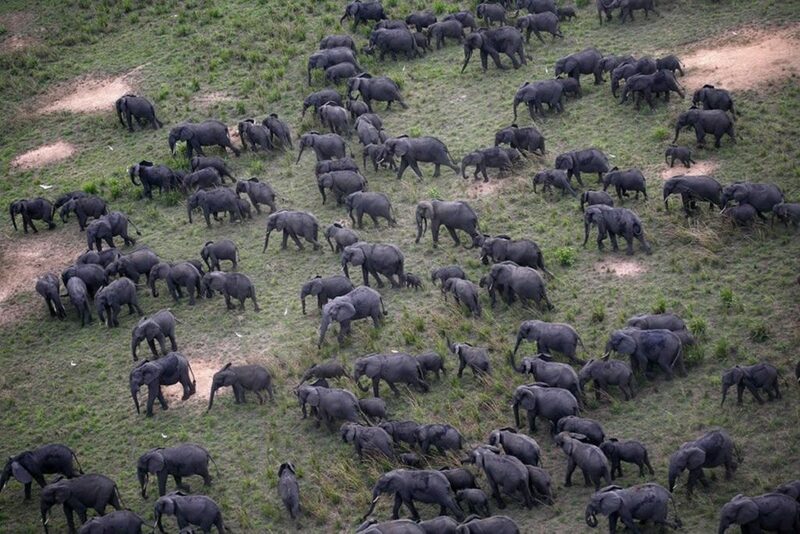 The national park covers the norther slopes of the northmost Virunga Volcanoes of Mt. Muhavura, Mt. Mgahinga and Mt. 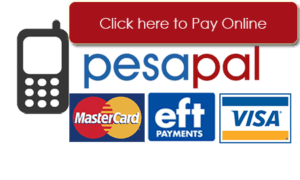 Sabinyo where it derives its name. 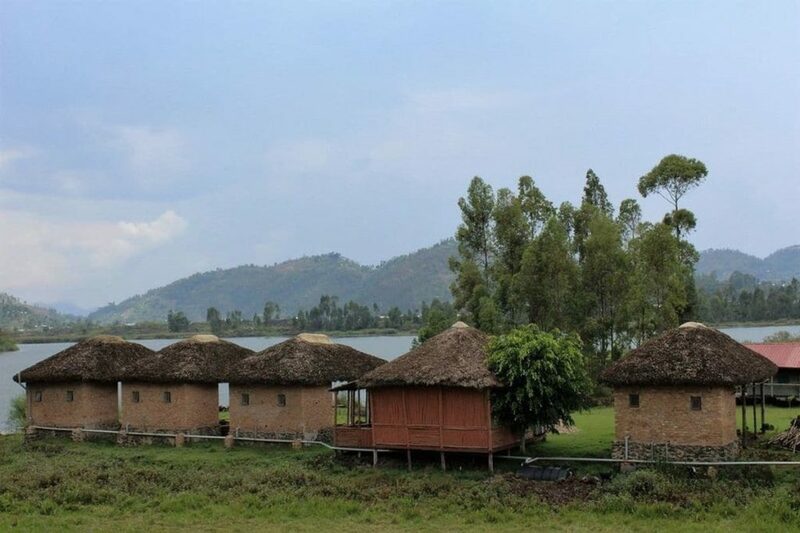 Gahinga is a “Kinyarwanda” word from the people of Rwanda meaning a pile of volcanic lava stone heaps, Mahavura meaning guide and sabinyo meaning old man’s teeth, therefore have a guided walk through a pile of volcanic lava stone heaps to the old man’s teeth on your Uganda tour. 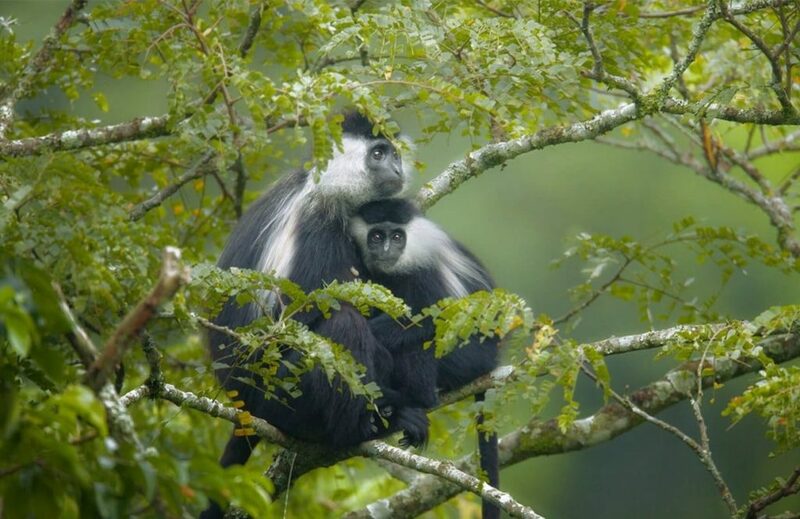 This area was previously home to a variety of refuge wildlife during the Pleistocene ice age that trekked up and down the forest according to the weather and the park established in 1991 to protect the rare mountain gorillas. 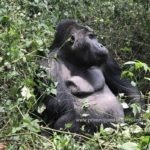 The mountain gorillas are rare but guess what!!! 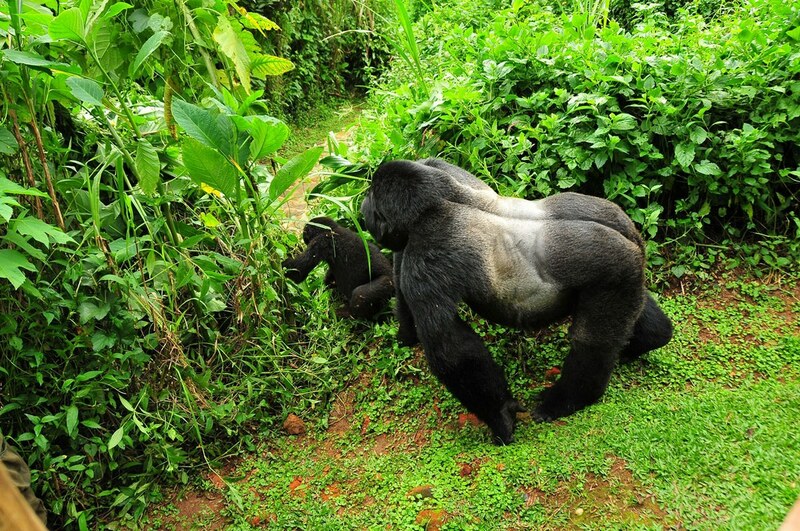 Uganda has two national parks that play host to the remaining gorillas in the whole world. 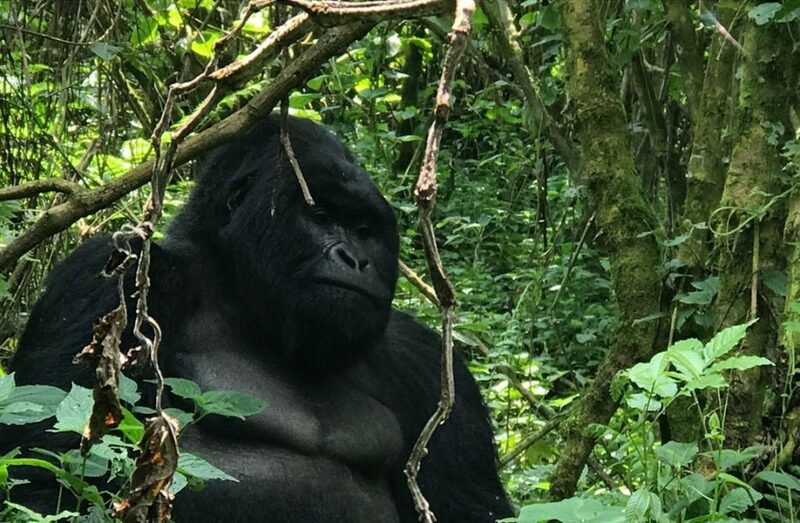 Mgahinga Gorilla National Park together with Bwindi impenetrable national park have the great jungle ape and yes, you can trek and have a close view when you plan a Uganda safari. 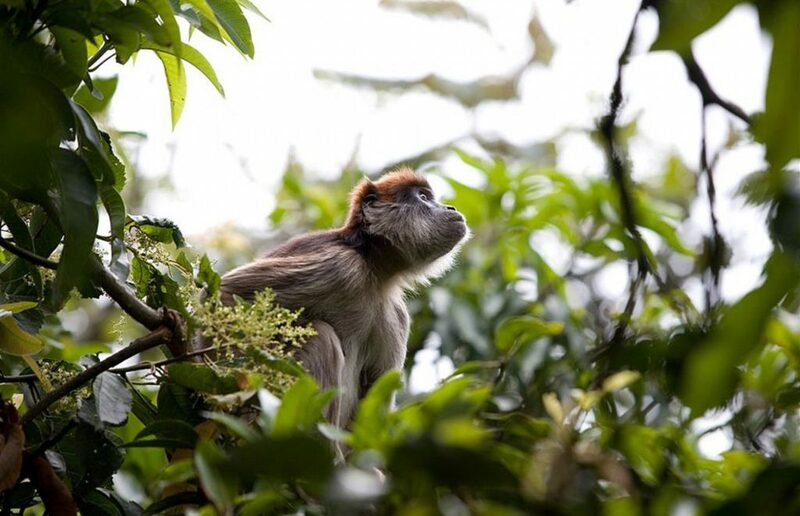 The gold and silver meet here therefore the gorilla and golden monkey are key wildlife species in the park. 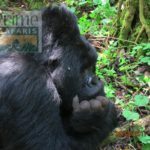 The habituated gorilla group is known as Nyakagezi with 9 members, 2 silverbacks, 3 adult females, 2 juveniles and 2 infants, the gorillas are part of about 480 gorillas in the Virunga massif. 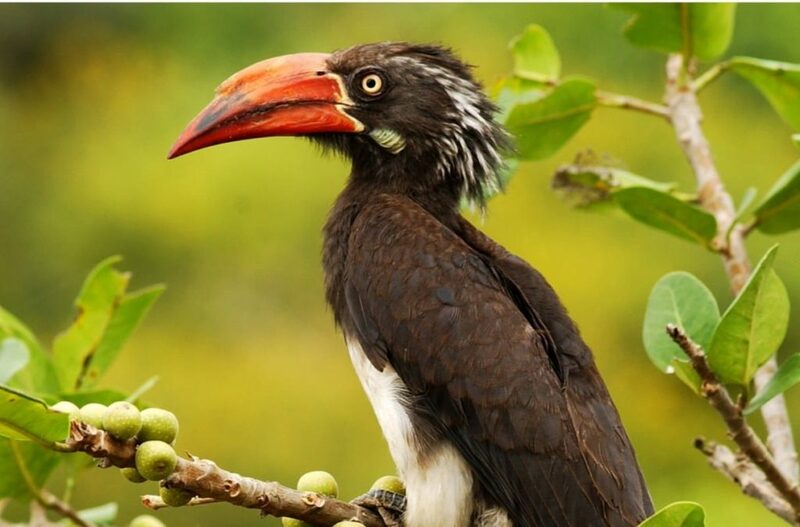 The other wildlife includes the golden monkeys, African porcupines, black fronted duikers, side striped jackals, forest buffalos, bush pigs and bush bucks that you will encounter on your Uganda gorilla safari. 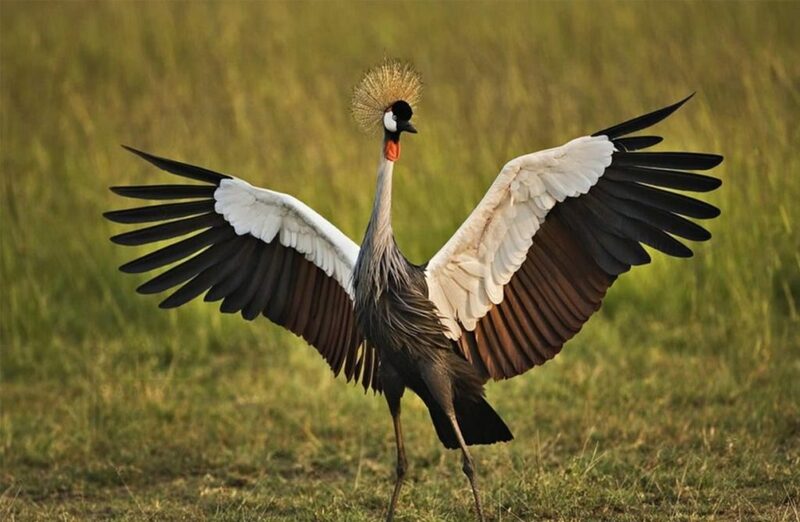 Birds too love these altitudes, about 184 species have been spotted in the Virunga dormant volcanoes including the White- naped Raven, Black kite, Rwenzori Turaco, Blue -headed coucal, Grey – capped Warbler, Wax Bills, Ibis, Pin-tailed whydah, speckled mouse bird, stone chat and many more easily spotted and known on your birding safari in Uganda. 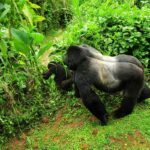 The Gahinga, sabinyo and Muhavura mountains are worth exploring during a Uganda gorilla trekking safari with an unrivaled enchanting view when you get to mt. 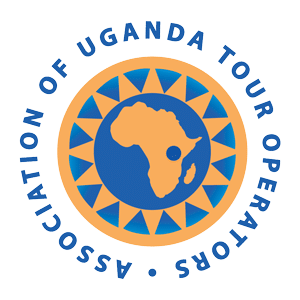 Sabinyo that has deeply eroded, deep gorges and ravines as you set foot on all the tree countries of Uganda, Rwanda and Congo. 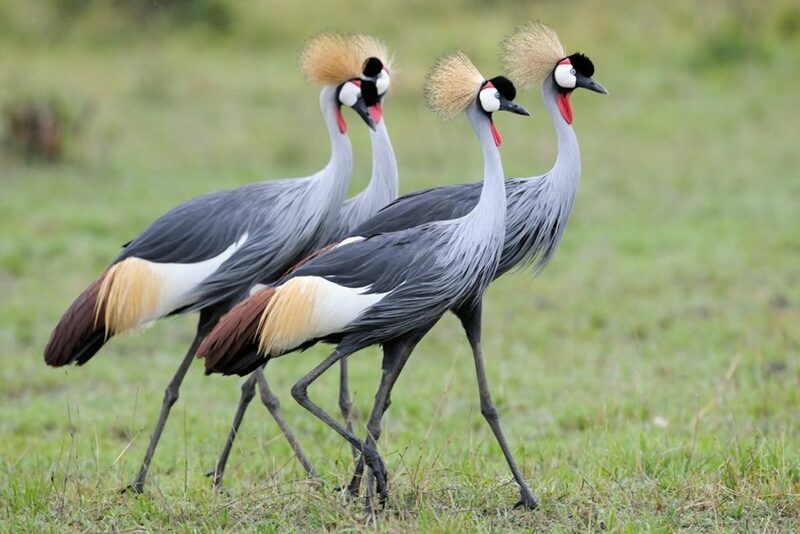 Gahinga has a swamp-filled crater about 180m wide and Muhavura has a small crater lake about 36m at its summit with remarkable views. in this inter migratory region is exceptional. 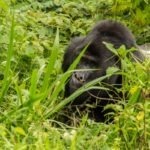 Uganda gorilla trekking safaris in Mgahinga’s thick forest as you find the rare mountain gorillas takes you through trails where you sight other forest specie like the golden cats, African porcupines, bush bucks, learn about the gorilla character like feeding time and do birding along the way. 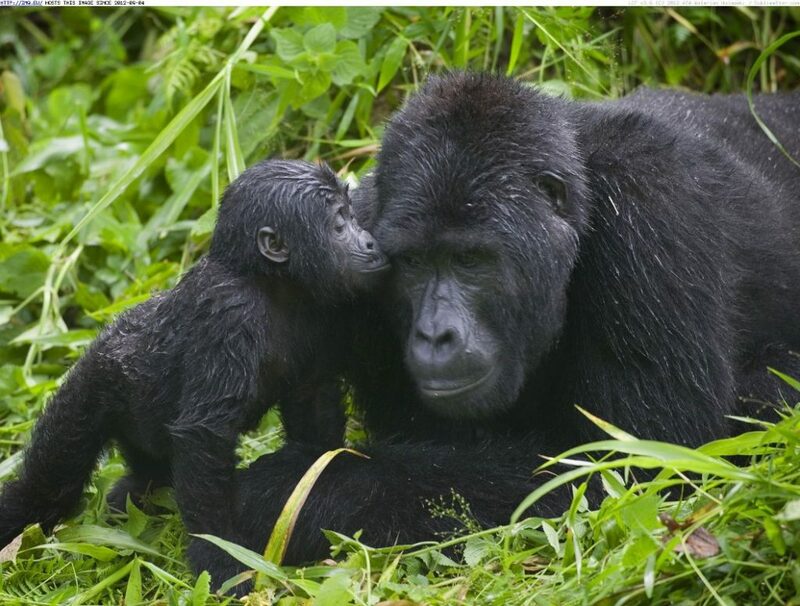 Getting close to this human like jungle ape will get you excited and wishing not to leave yet. 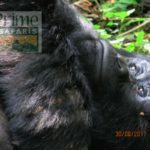 A triple experience can be better gotten when you tailor your safari for a Rwanda gorilla trekking safari and Congo gorilla trekking safaris. with breath -taking drops into deep gorges and ravines. Mt. 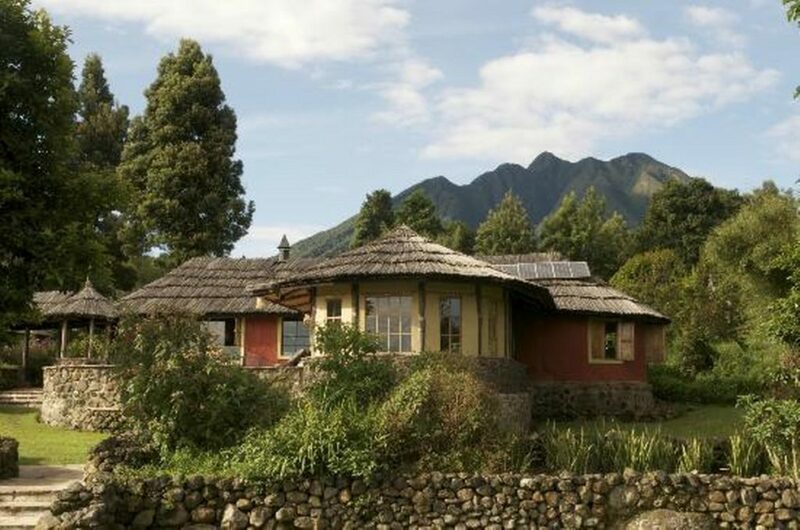 Muhavura is the highest at 4,127m with a relaxing view of Virunga volcanoes, Lake Edward at Queen Elizabeth National Park, Bwindi Impenetrable National Park and the Rwenzori mountains (the Switzerland of East Africa) and it will take you about 8 excruciating hours to get to this whole new world. Mt. Gahinga the second highest is 3474m taking about 6 hours and Mt. 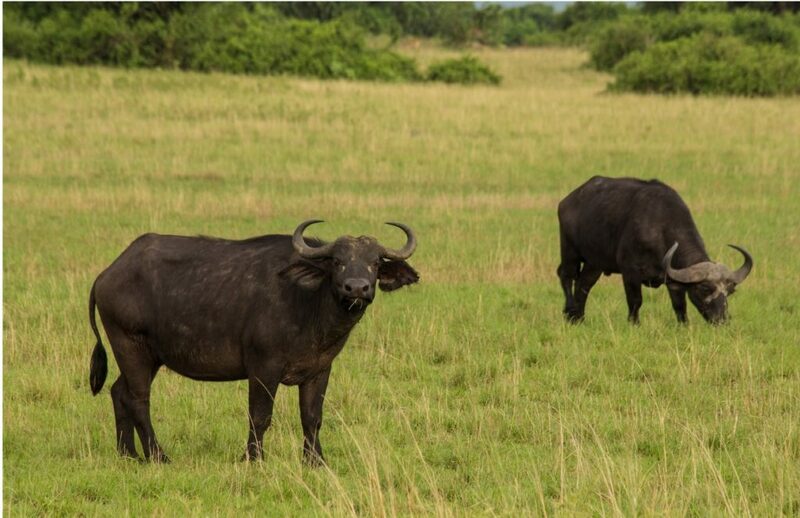 Sabinyo is 366m where you get an all East and Central African experience on Uganda gorilla trekking safaris and tours as you set foot on Uganda, Rwanda and Congo just within 8 hours. 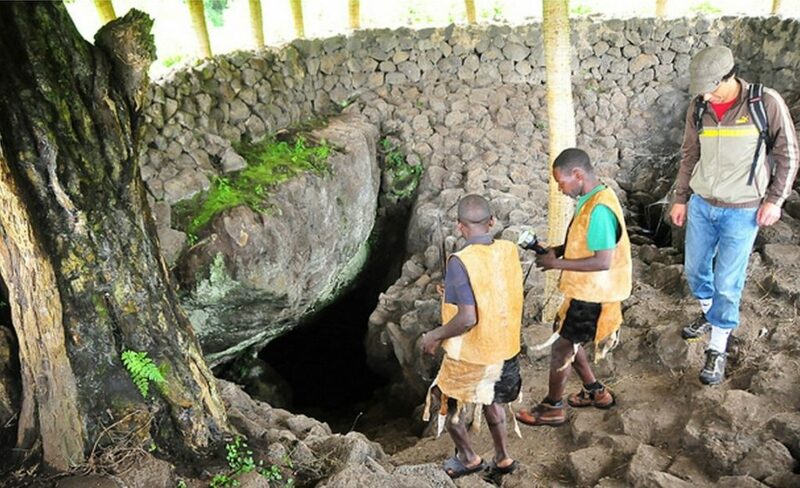 will lead you to the caves formed by lava tubes on the steep slopes like Garama cave near Ntebeko -the park head quarter that was a hiding place for the Batwa(pygmies) with their king during times of conflict. 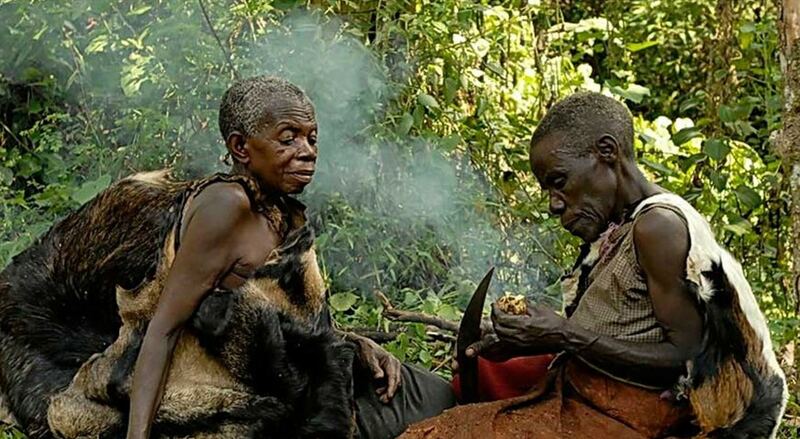 The Batwa forest trail will give you a remarkable Uganda Cultural safari as insights of the forest are revealed to you by the former owners of the forest(Batwa) as they demonstrate life skill that helped them survive in the jungle. 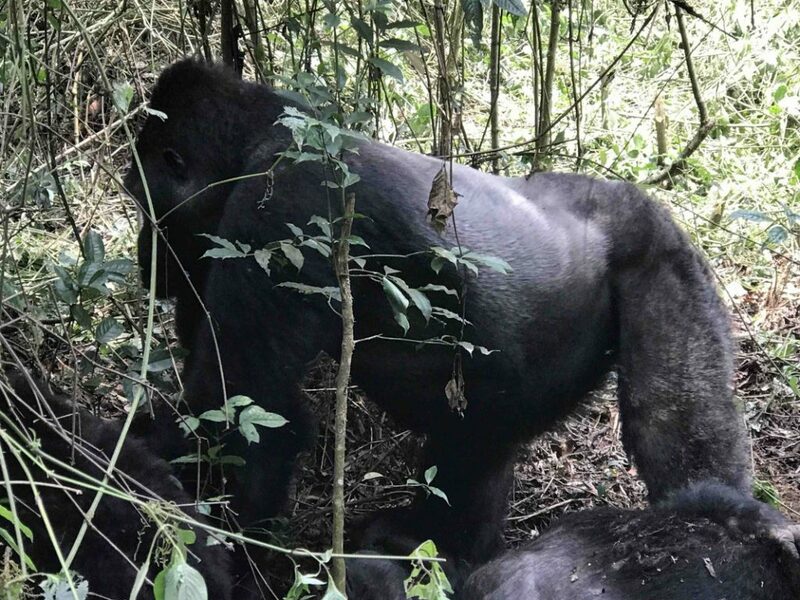 Road distances: There various routes for your mountain gorilla trekking /tracking safaris to Uganda at Mgahinga National Park; From Kampala the fastest route is Kampala-Kabale-Mbarara road 495km about 9h 5min. Kampala-Mubende -Mbarara road 649km about 11h 34min. 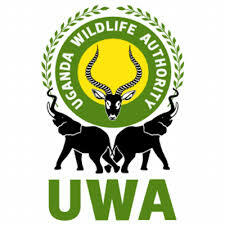 From Kisoro town, Mgahinga National Park is 13.3km about 43min via Kabale-Kisoro road. 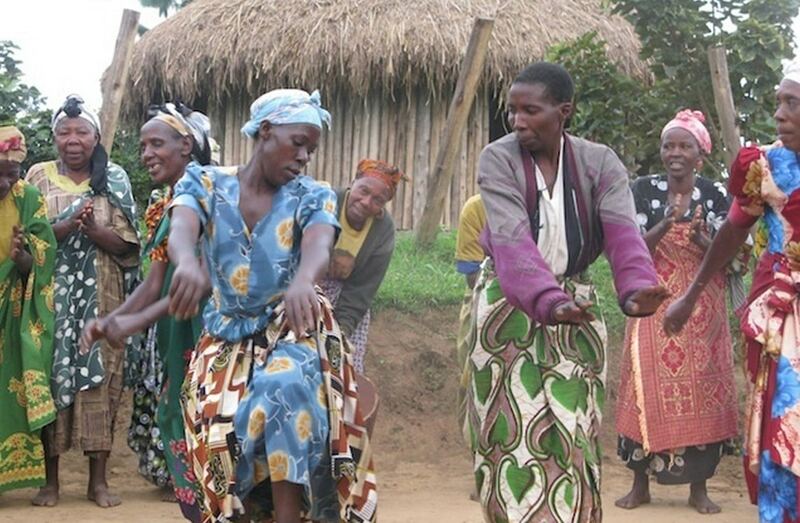 Kisoro-Cyanika road is 14.5km about 44min. 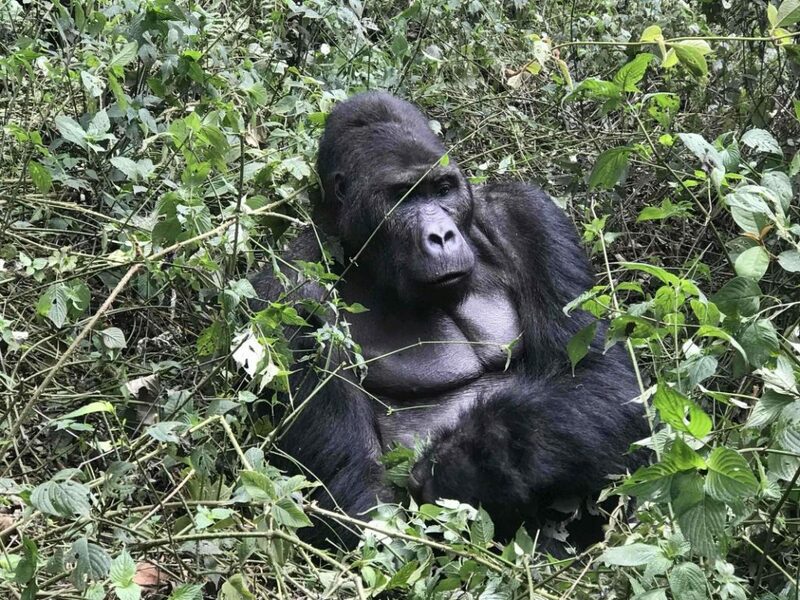 From Kigali, Mgahinga gorilla national park is 141km via Ruhondo road if you decided to land in Kigali, Rwanda. 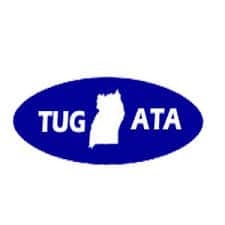 Kigali-Katuna road is 187km about 4h 33min. 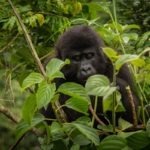 From Congo in Virunga national park, Mgahinga National Park Uganda is 357km via Ntungamo-Katunguru road about 7h 48min. 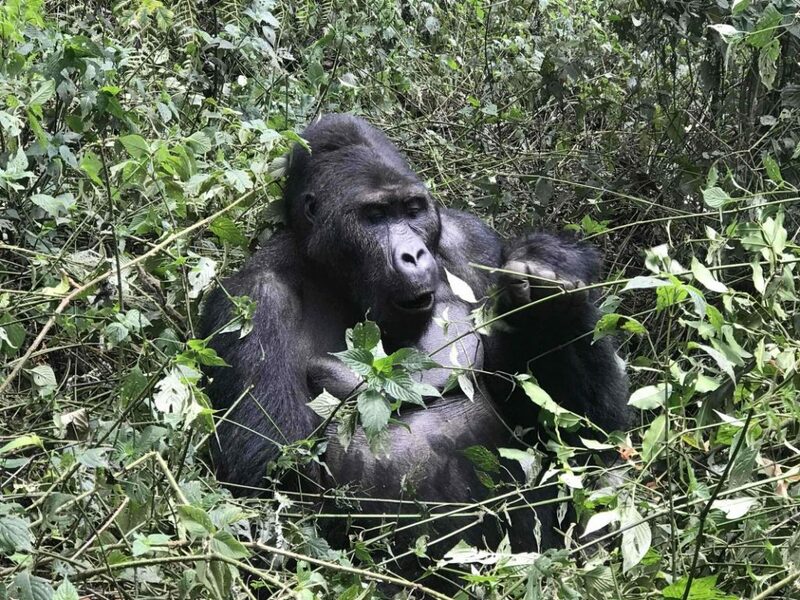 From Bwindi Impenetrable National Park (the bigger home of mountain gorillas), Mgahinga National Park is 44.7km via Kabale -Kisoro road about 1h 57 road drive. 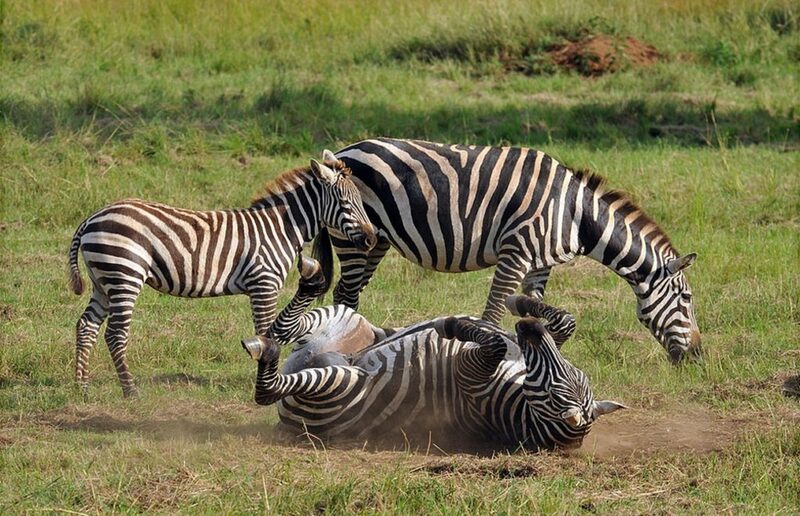 The best time of the year to tour Lake Mburo National Park Uganda is June-August and December-February when the rains are low and the park more accessible. 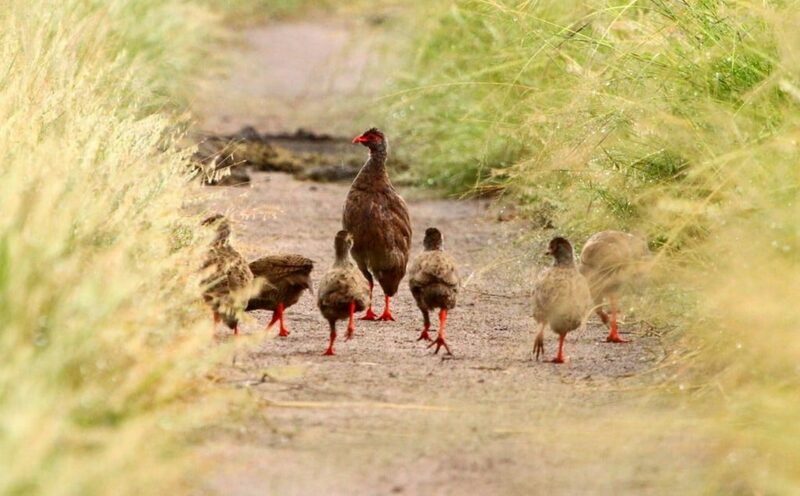 “Wishing to have a walk in the wild? 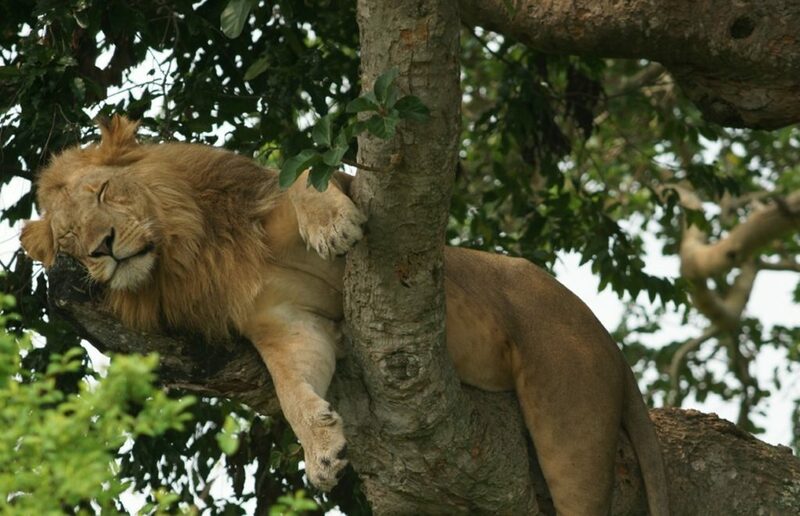 No worries, a Uganda safari to Lake Mburo National Park will make your dream true”. 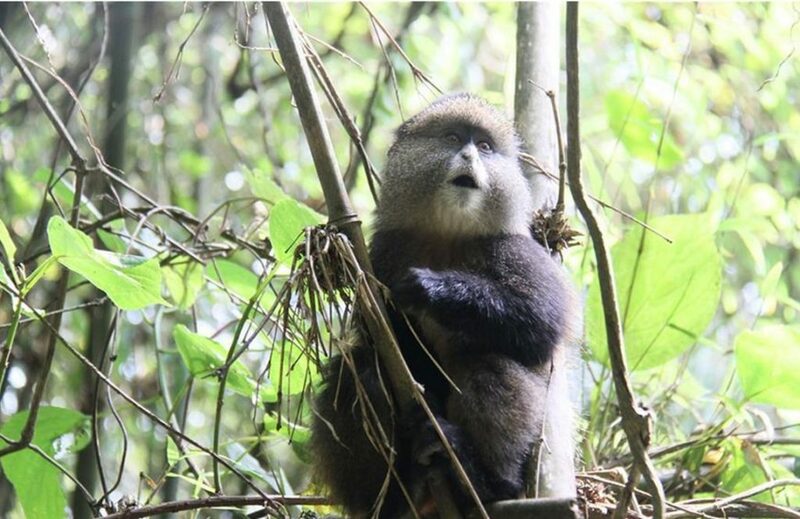 Safari to Uganda’s Mgahinga Gorilla National Park and have the best of the wild gold and silver from the silver back mountain gorillas and golden monkeys. Of course, there’s nothing better than gold but more, more and more gold. 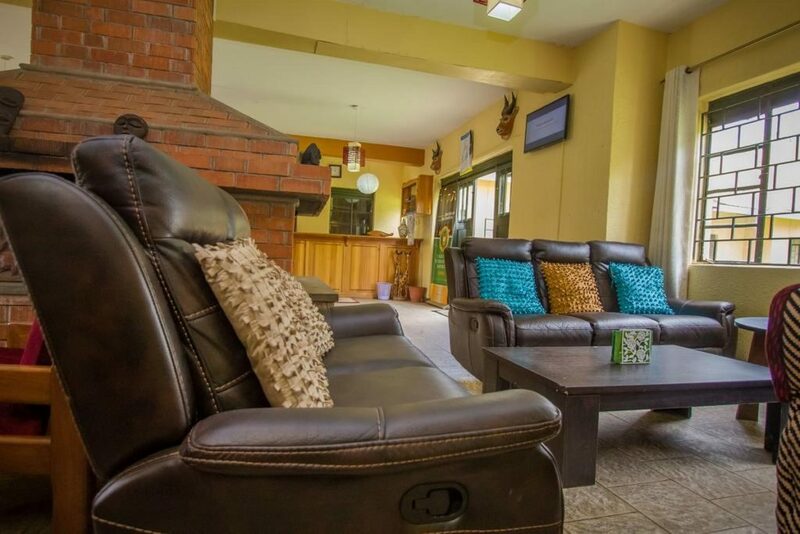 Is availed at facilities including Five Volcanoes Boutique Hotel in Ruhengeri 10km to Mgahinga Gorilla National Park, Mount Gahinga Lodge close to the park entrance. 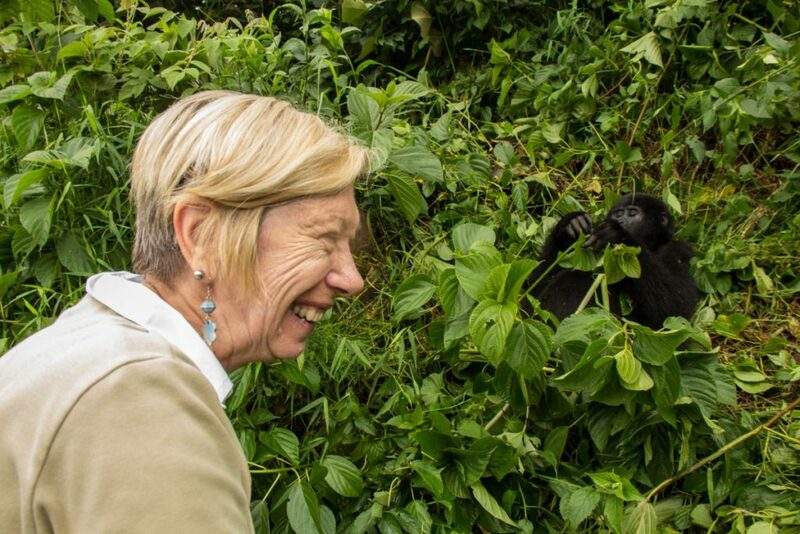 is availed in accommodations including Davinci Gorilla Lodge in Kinigi 9.5km from Mgahinga Gorilla National Park, Mucha Hotel Kisoro at the banks of river Mucha, Traveler’s Rest Hotel Kisoro 14km from Mgahinga Gorilla National Park. 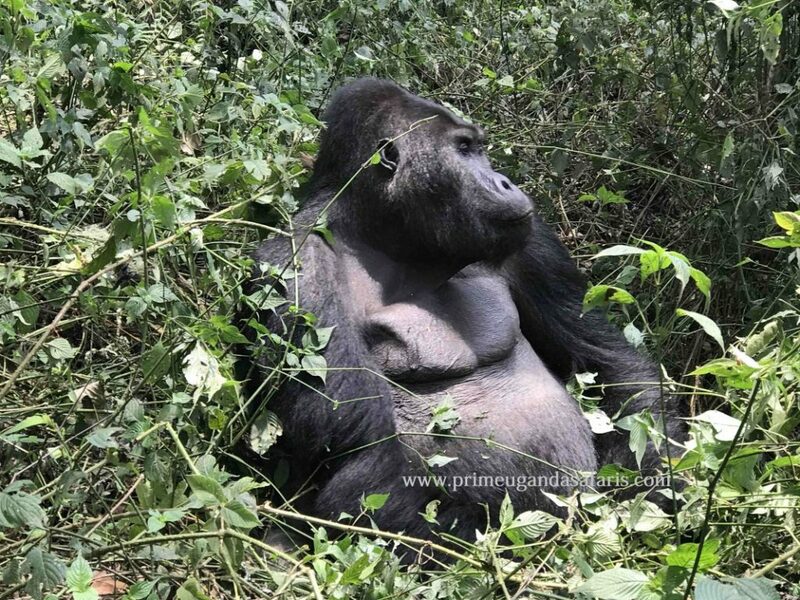 on your Uganda gorilla safaris and tours are availed at La Locanda in Ruhengeri 15.6km from Mgahinga Gorilla National Park, The Garden Place Hotel in Ruhengeri, Amajambere Iwaco Community Camp, Amahoro Guest House, Virunga hotel in Ruhengeri 16.5km, Kisoro Tourist Hotel.